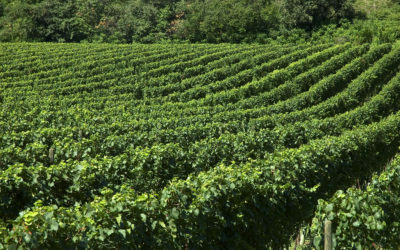 Chardonnay, with its typical floral and fruity aromas, Pinot Noir, which gives structure and personality, Pinot Blanc, savory and mineral in character. 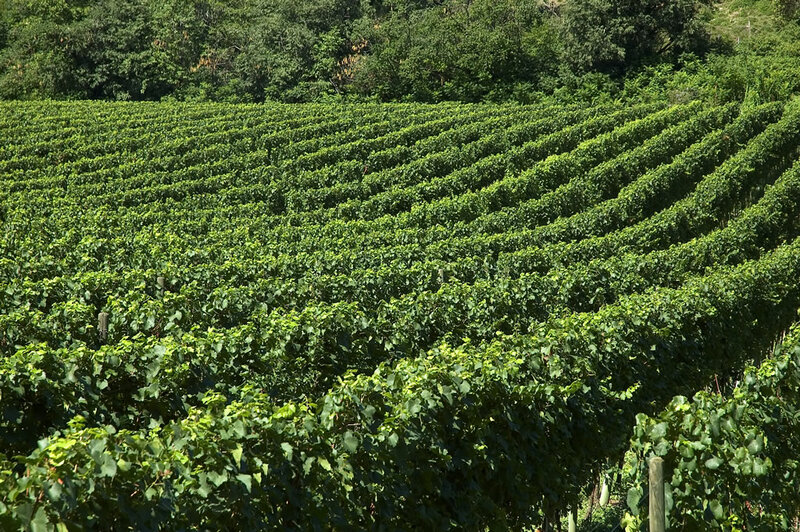 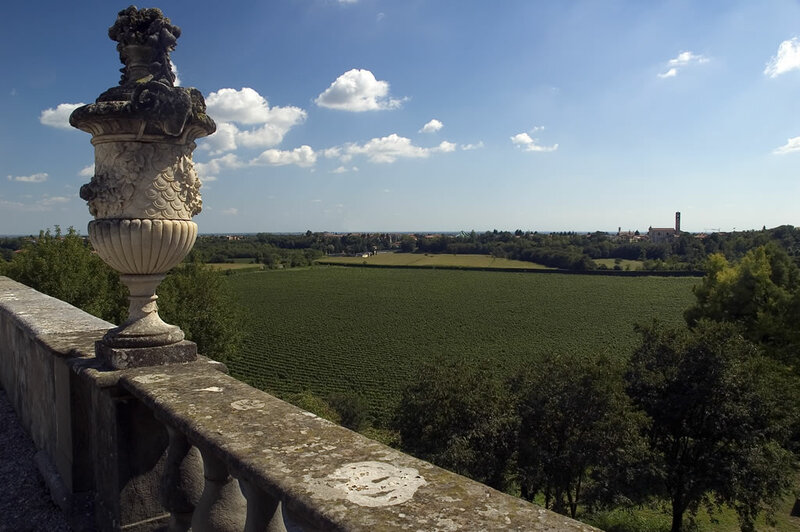 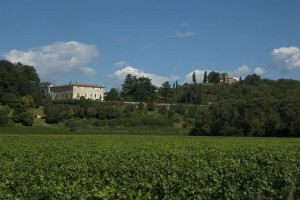 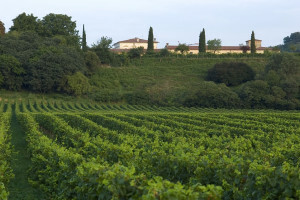 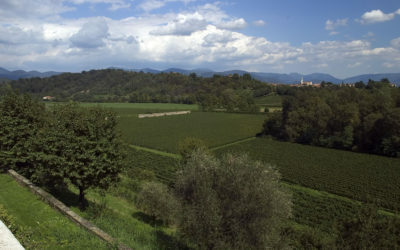 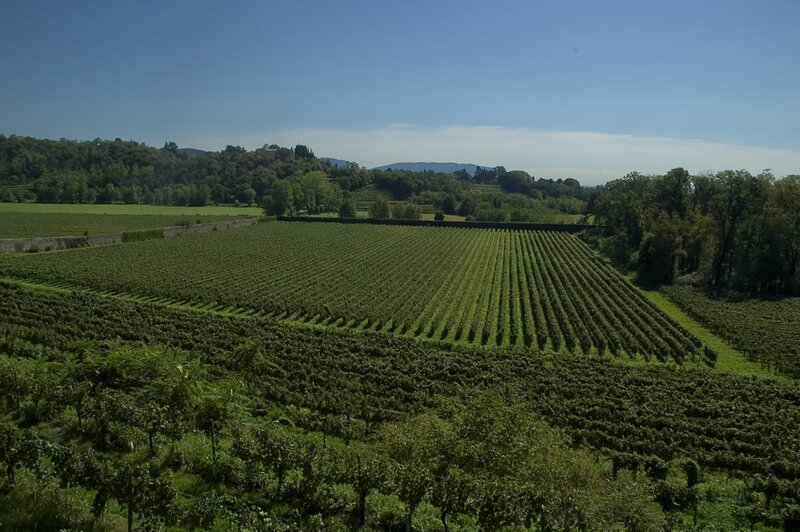 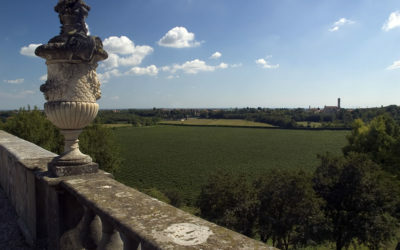 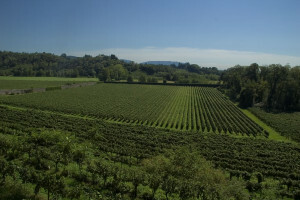 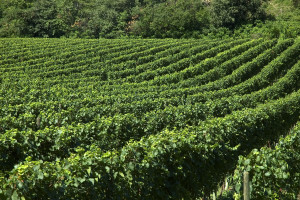 The historic vineyards of the estate are located on the Santo Stefano hill: their grapes are of high quality, intensely aromatic, and give the wines complexity and balance. 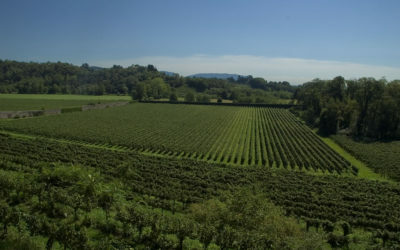 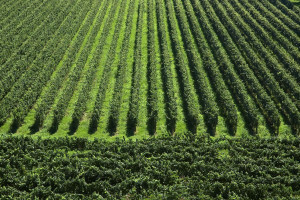 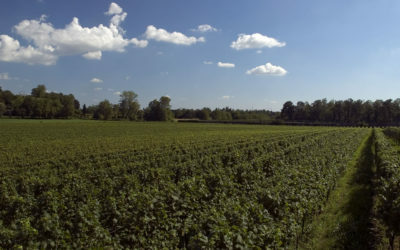 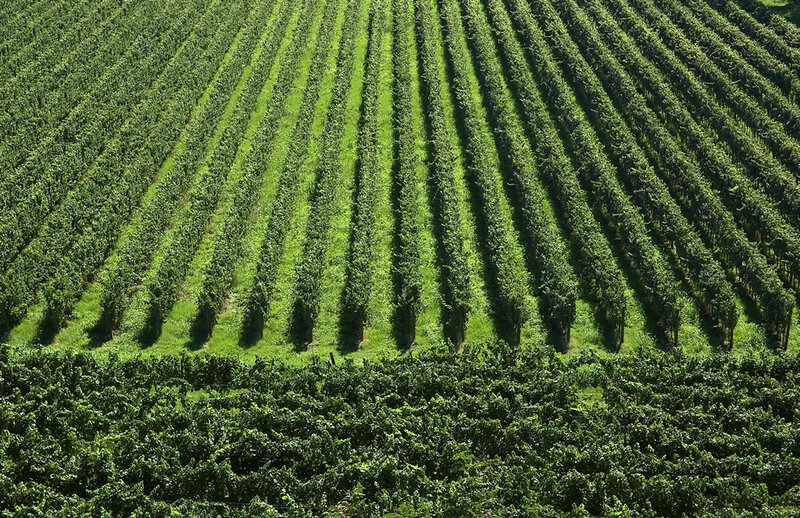 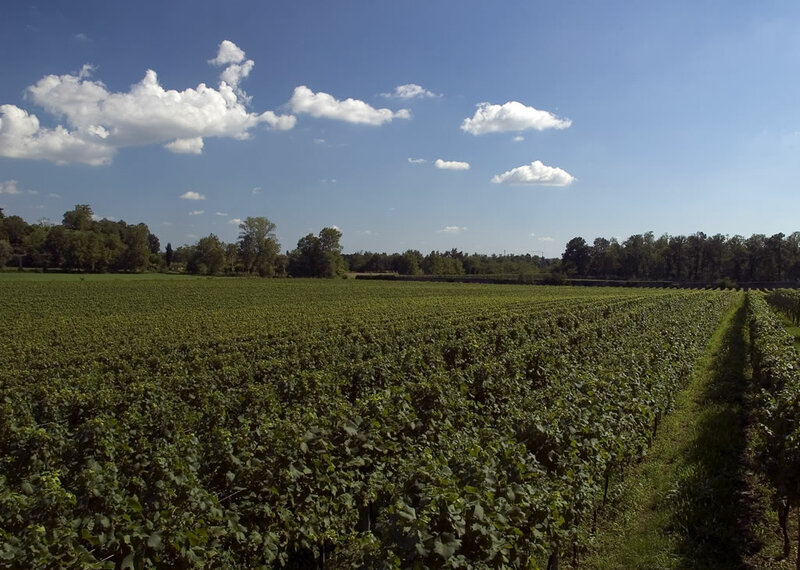 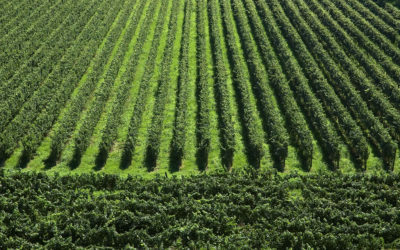 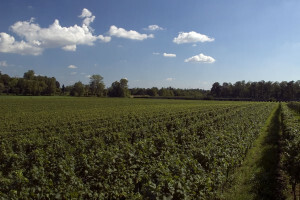 The more recently planted vineyards, in a site surrounded by walls and known locally as a “brolo” (the equivalent of a French “clos”), are destined to produce great grapes for great wines. 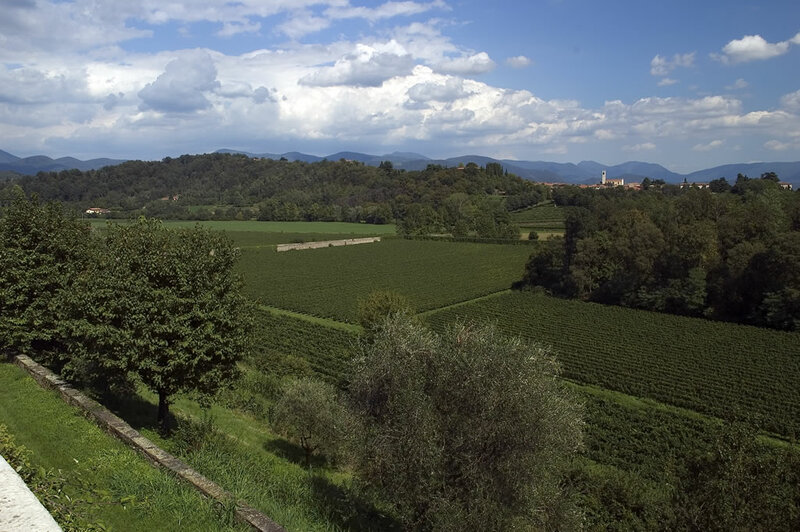 The careful choice of grape varieties, the application of the most rigorous norms for the safeguarding of the environment, make Montenisa and its vineyards a truly distinguished estate.